The Unicity Latino launch event was held in Miami, Florida June 16-18th, 2016. It was a 3-day party where attendees were able to celebrate the launch of our�brand new Unicity division, learn from fellow distributors, and even volunteer for a local Children’s shelter. Everyone had a wonderful time and we always enjoy Unicity teams getting together and celebrating exciting company developments! Unicity’s Chief Science Officer Dr. Dan Gubler gave a presentation about some new and exciting products coming soon. Event attendees participated in a Unicity Make Life Better activity benefiting ‘His House’ Children’s Home. ‘His House’ is based in Miami and provides�safe, caring homes to abused, abandoned and neglected children in South Florida. We put together baskets for the children with games and toys, educational materials, and toiletries. To learn more about the ‘His House’ Children’s Home, click here. Stay tuned for more information on upcoming Unicity events by clicking HERE. To view ALL the photos from the event, click here. What makes Unimate so special? 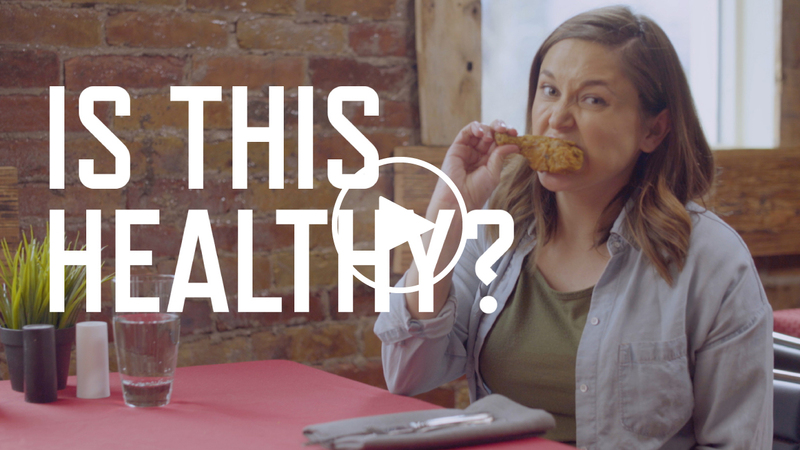 Stop Eating This Food Now! 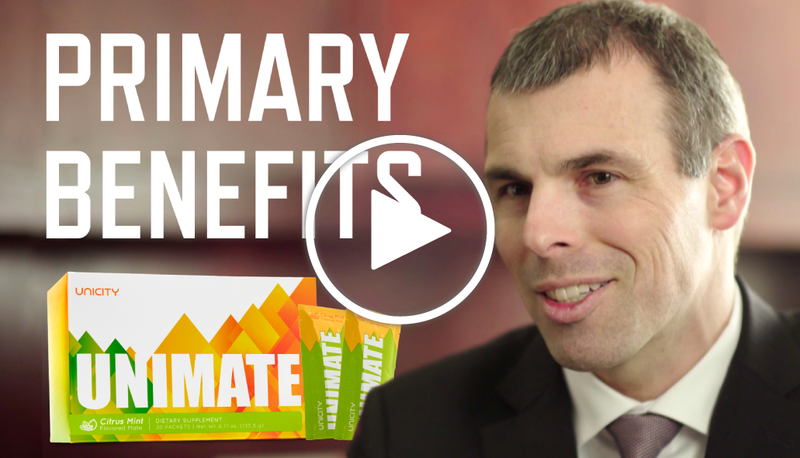 What are the primary benefits of Unimate?